I wrote a 65 minute song. 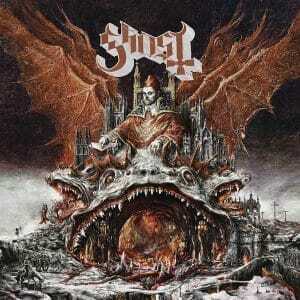 And then released a double disc two track follow-up decades later. 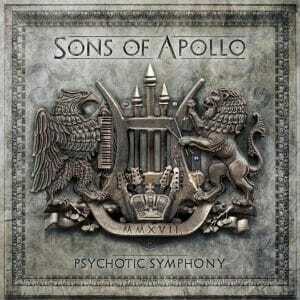 Age of Apollo’s 2017 Prog album ‘Psychotic Symphony’ contains brilliant musicians playing mostly lackluster music. 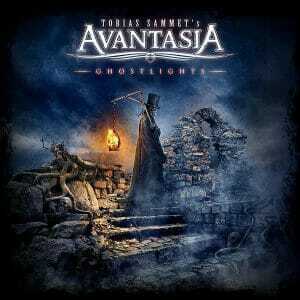 Going bolder and darker gives Avantasia’s 2016 masterpiece of Prog ‘Ghostlights’ a weighty, more complex sound and tone.